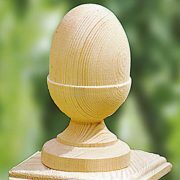 Acorn Finial – Fence Post Cap. 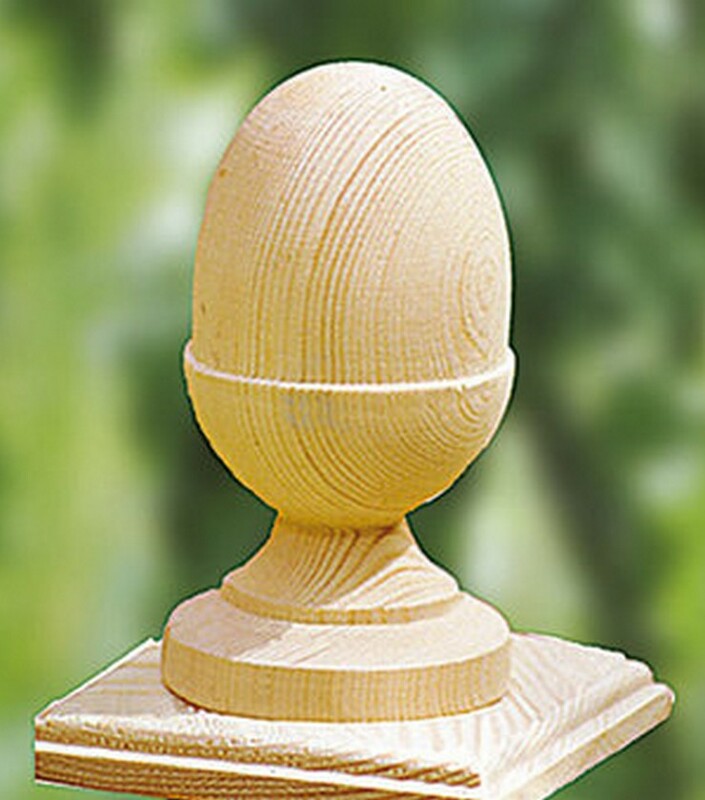 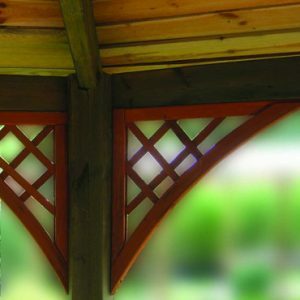 Add that finishing touch to your garden fencing panels. 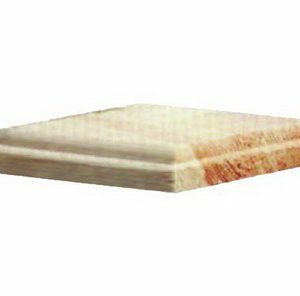 Available in two sizes 120mm high or 160mm high.